The final act has been added to the Summerfest 2011 lineup for the Marcus Amphitheater. 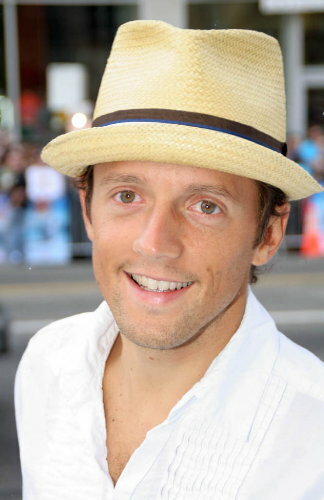 Jason Mraz with opening act Guster will headline the Marcus Amphitheater on Saturday, July 2nd. Ticket King Milwaukee will have Jason Mraz with Guster Summerfest tickets available. Guster has always been a Summerfest fan favorite and traditionally, they have performed on a side stage. Jason Mraz made an appearance in Milwaukee during last October's Farm Aid at Miller Park. This should be a great show, especially for fans of live acoustic music.